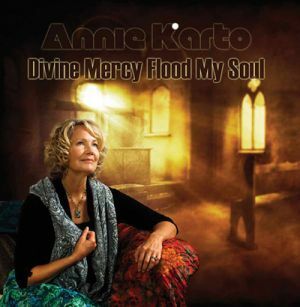 Divine Mercy Flood My Soul was released in June 2011 and includes both a spoken and a sung version of the Divine Mercy Chaplet. 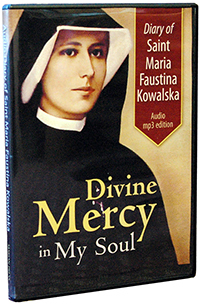 Father Leszek Czelusniak, MIC, joins with Annie on the Divine Mercy Chaplet and on some of the 11 other songs and readings from St. Faustina:s Diary. 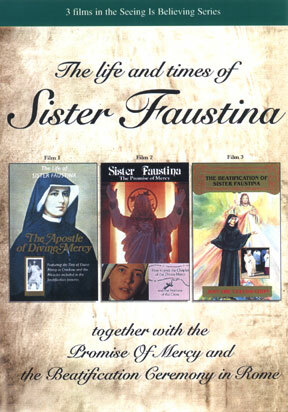 A complement of stringed instruments set a reverent tone to gently draw the listeners closer to the Merciful Heart of Christ.